A couple of cold kiddos on the porch....well not at my house today! 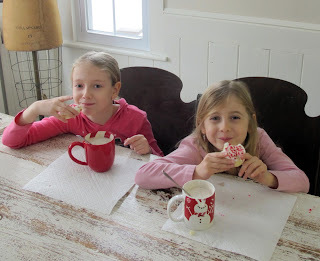 Hanging out with the grandbabies today we had a sweet Valentine treat...don't they look darling? 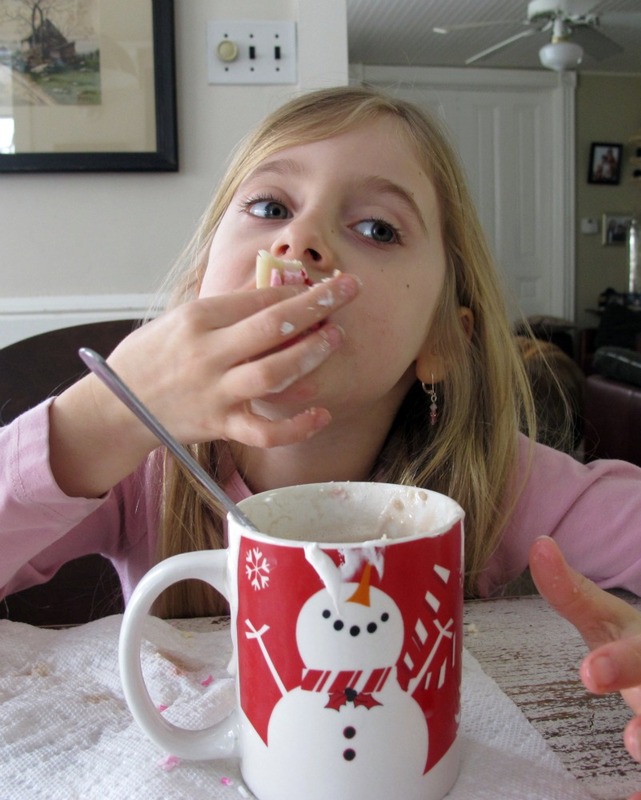 just say she thoroughly enjoys a good cookie dunked in hot chocolate, even if it's coated with marshmallow fluff. 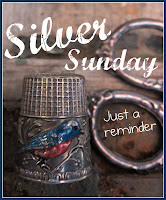 I'm joining Jill on the porch today....hope to see you there. "Grandbabies are SO Sweet" AND when they're eating such GOODIES they "Are Sweet with Frosting on top"!!! Can't wait to get me some of those! The grandkido's!! 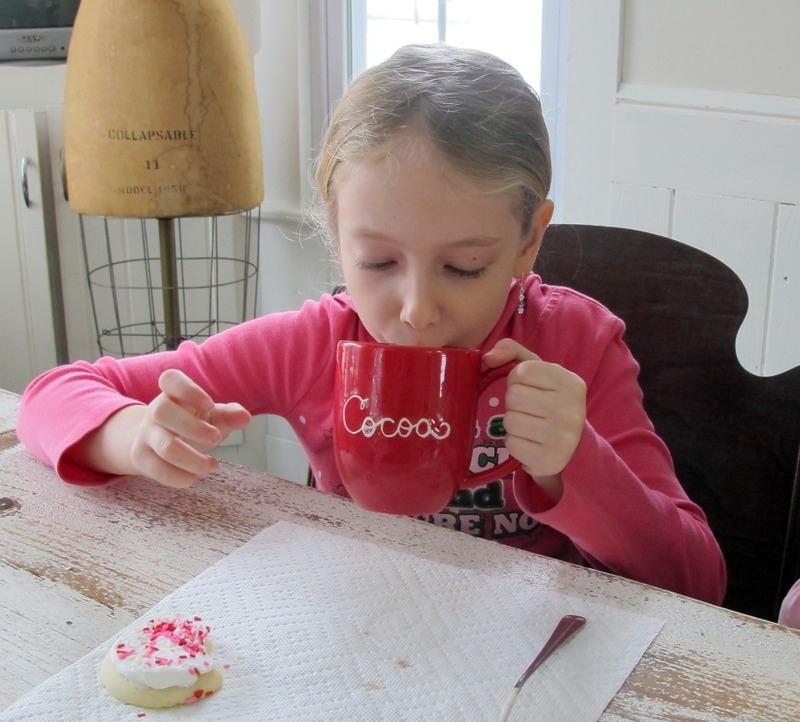 Yes, love sweet cookies and hot chocolate.... but look how especially sweet those kids are!!! I'm curious ... which one most resembles Mom-Mom when it comes to hot chocolate and cookies?? 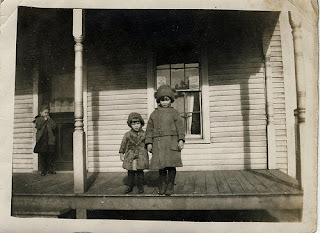 Those grandbabies are adorable - and I love how they each have their own style! beth, HOW in the world could you have grandbabies that old? i love that they have their own style too, as do my two. your grand(babies)ladies are so cute. 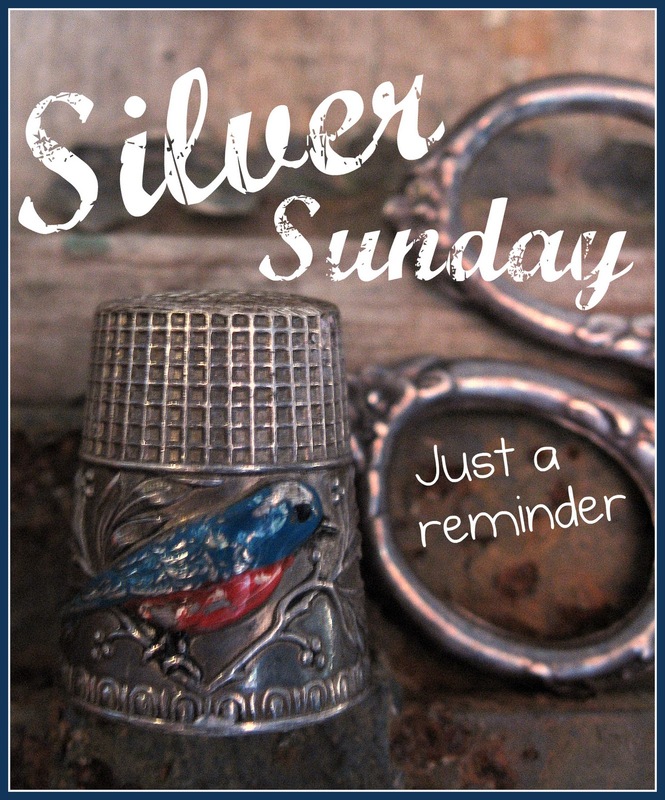 Thanks for the reminder, I will join you on Sunday.